Join Papi Rico adventures in this amazing fun. 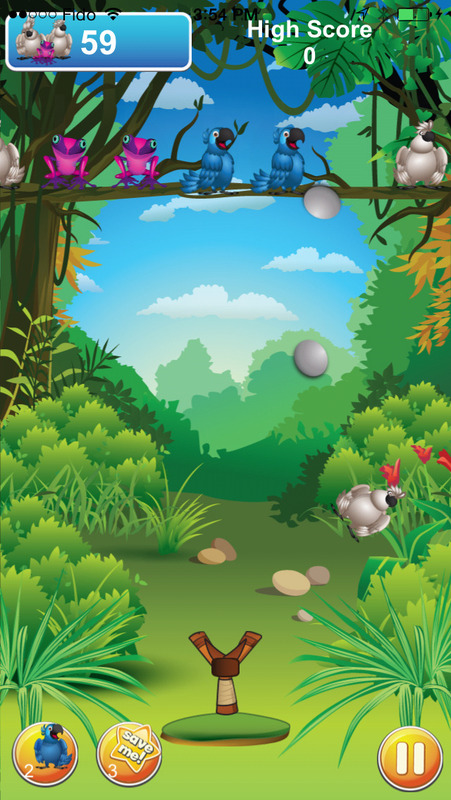 An extremely addictive game that keeps you coming back again and again. 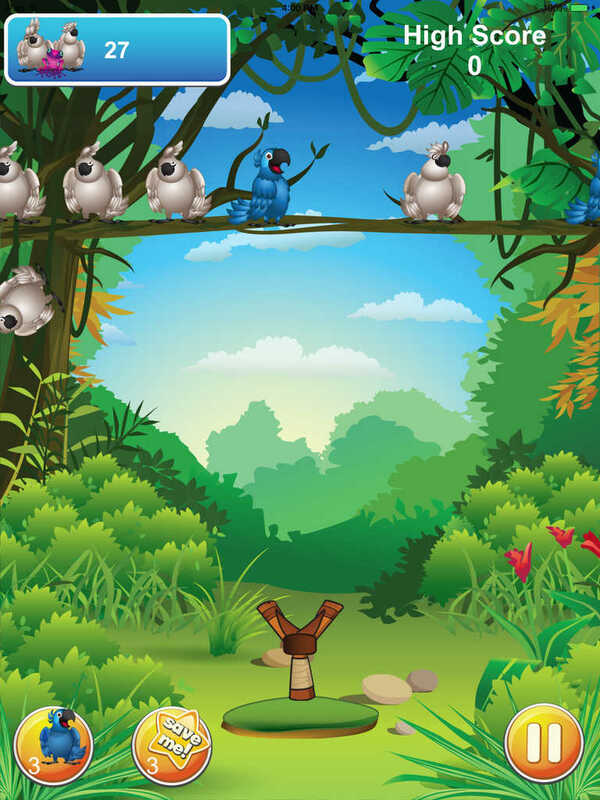 Knockdown as many bad birds as you can, trying to beat your highest score. 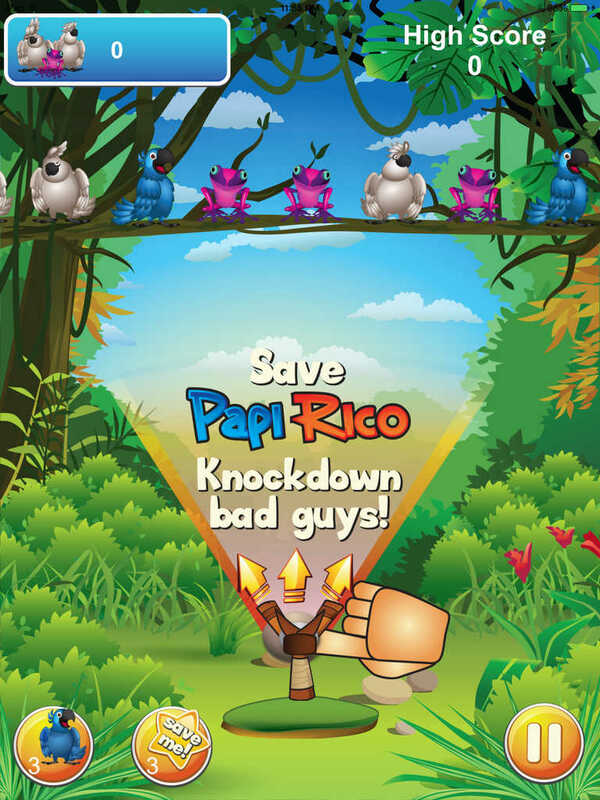 But avoid hitting Papi Rico or you will lose a life. 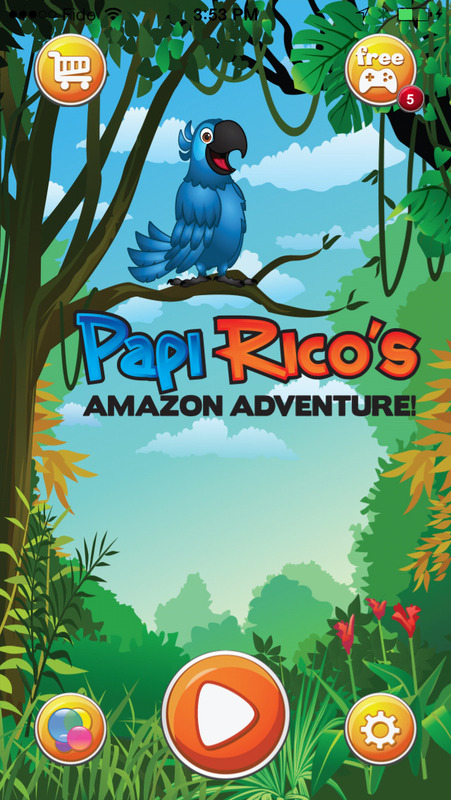 Download and play Papi Rico Adventures Today!!! !